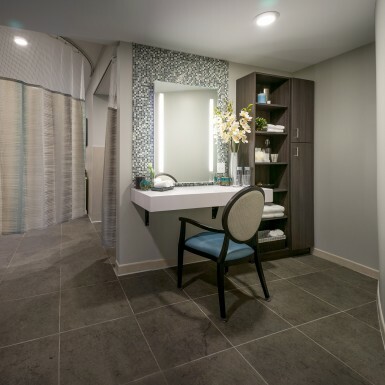 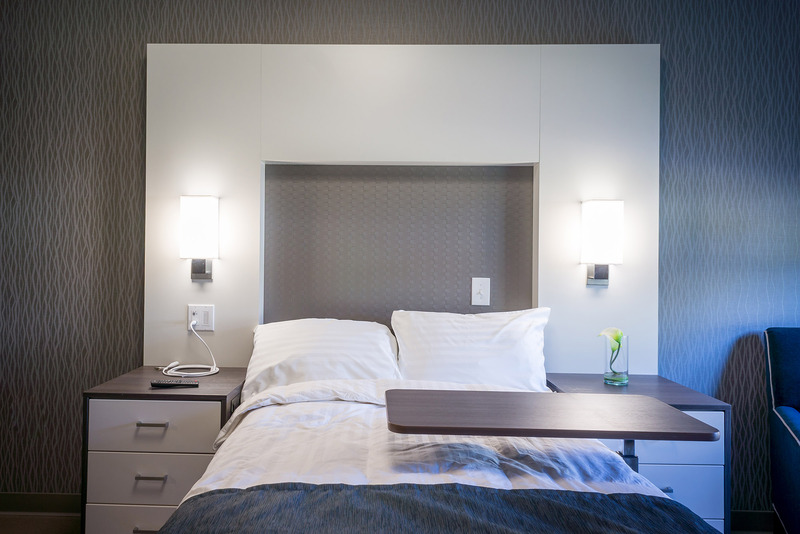 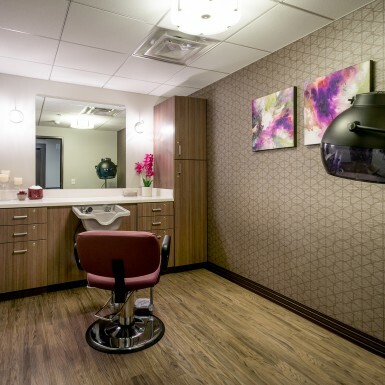 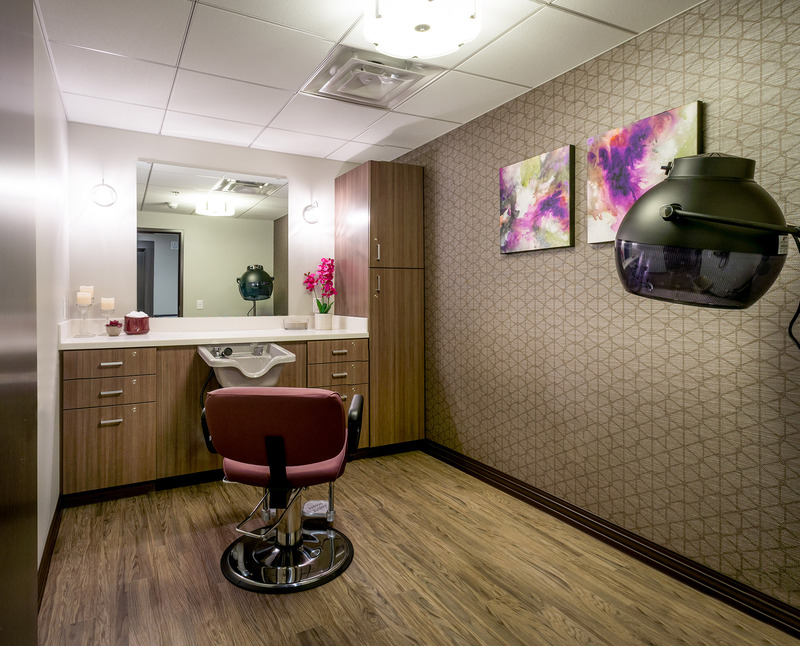 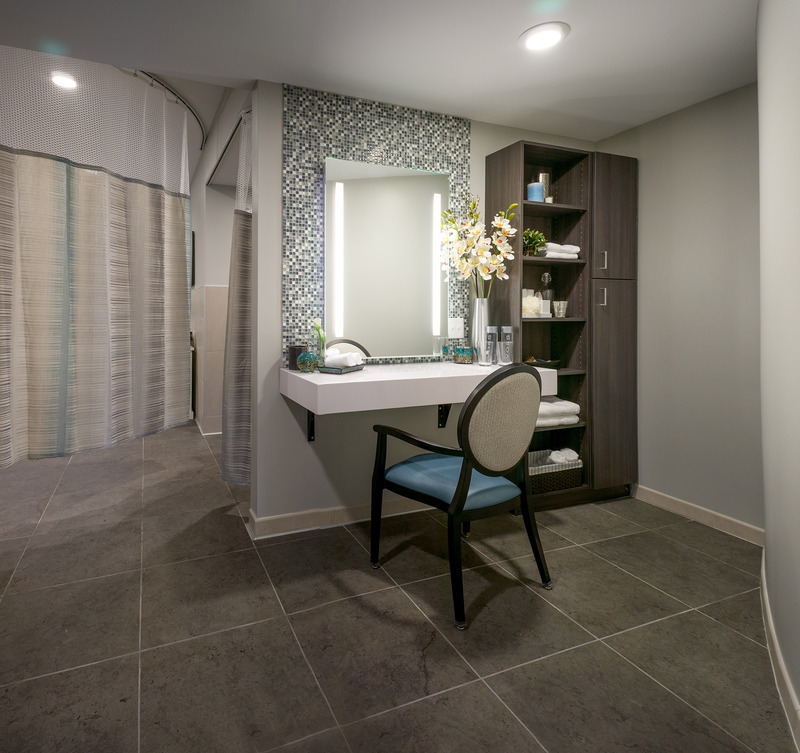 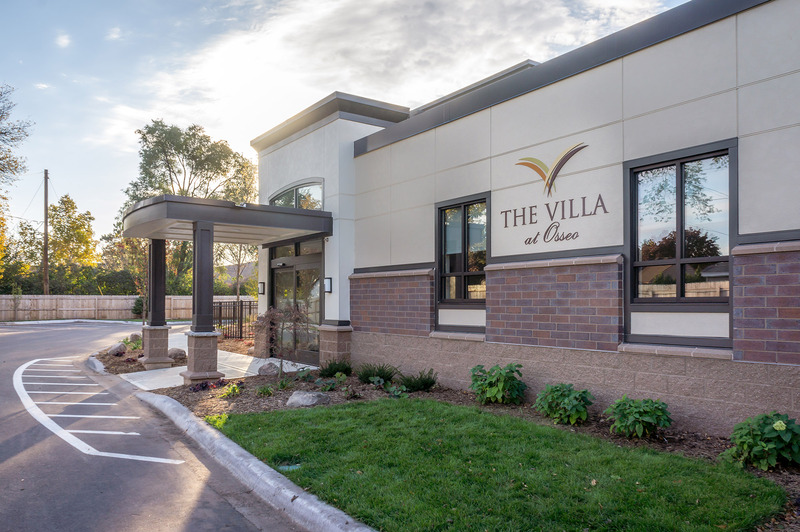 Designed to be luxurious, the new wing to the Villa at Osseo includes 20 private suites, a rehab gym, and spa. 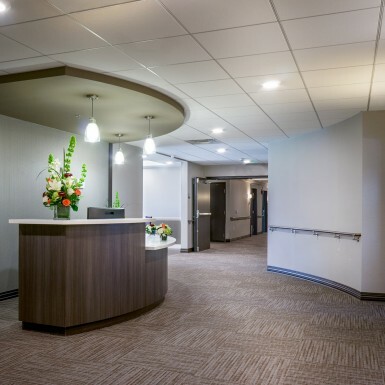 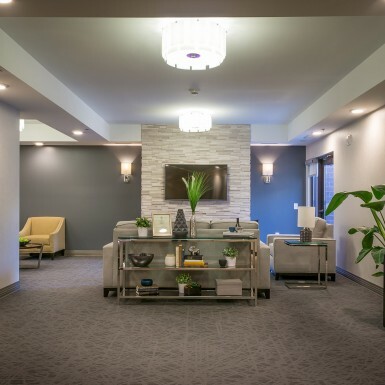 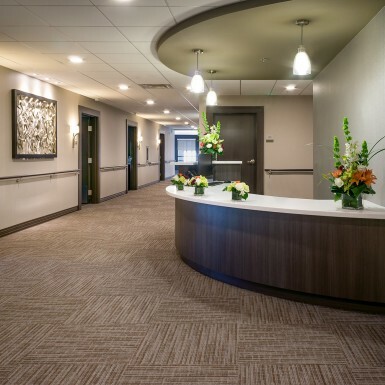 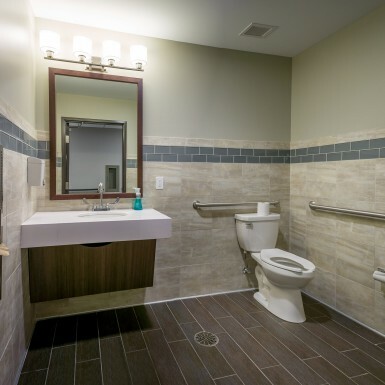 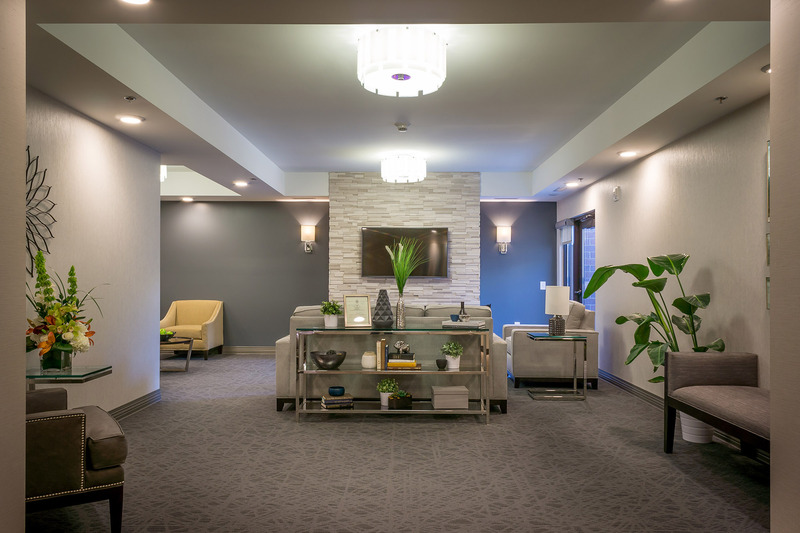 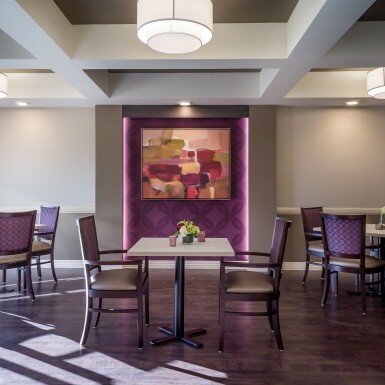 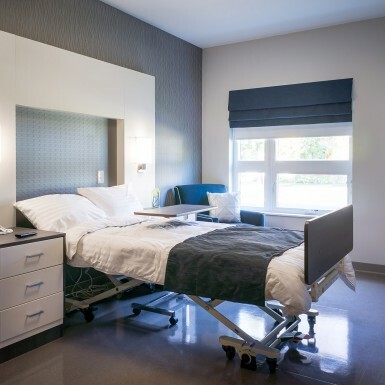 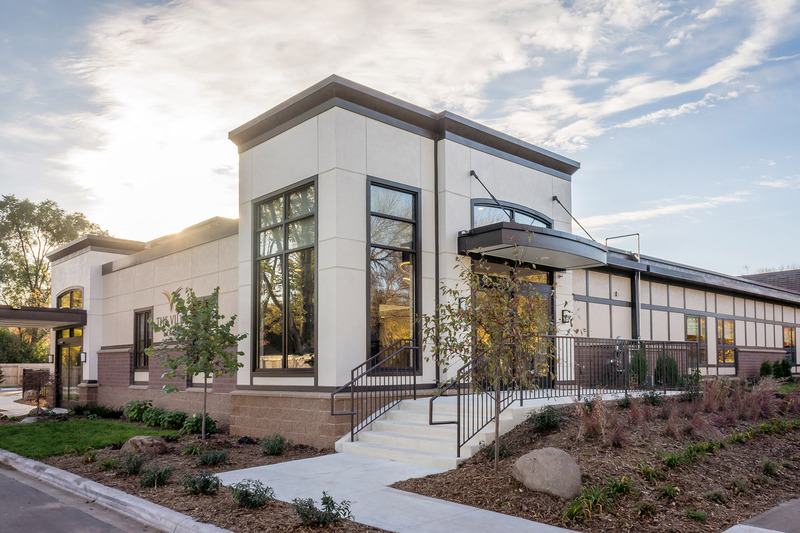 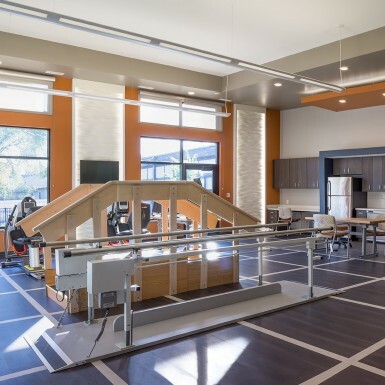 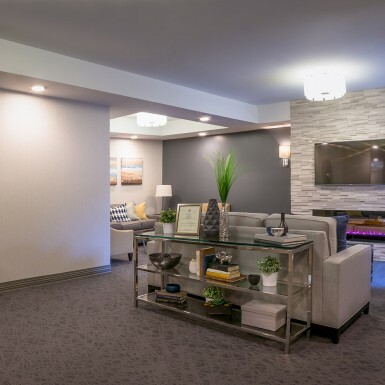 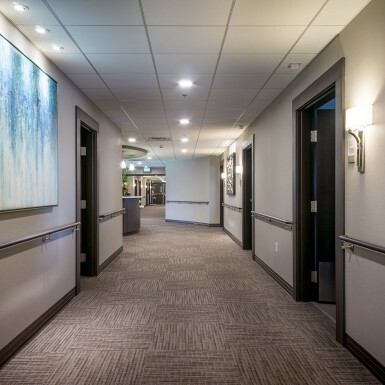 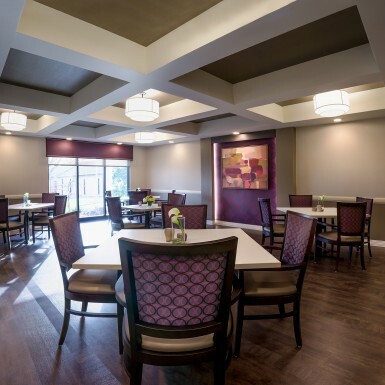 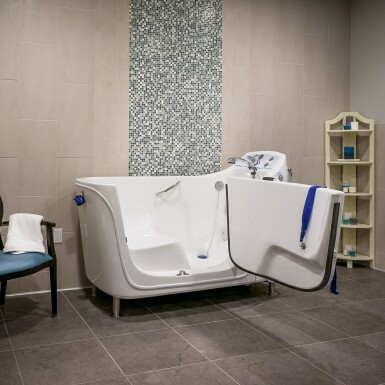 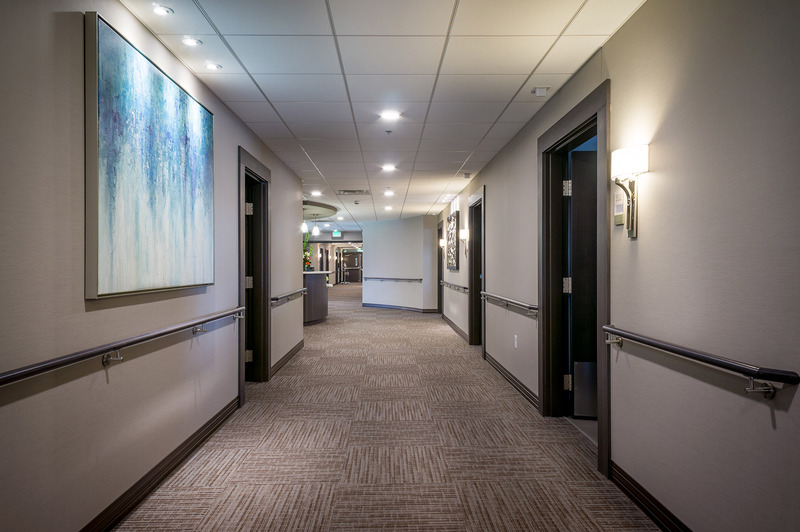 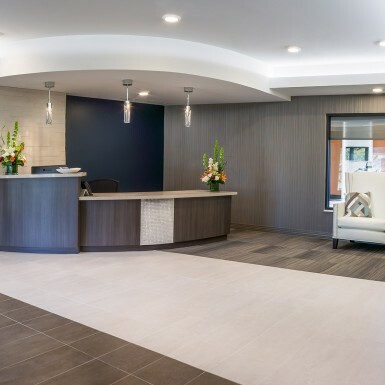 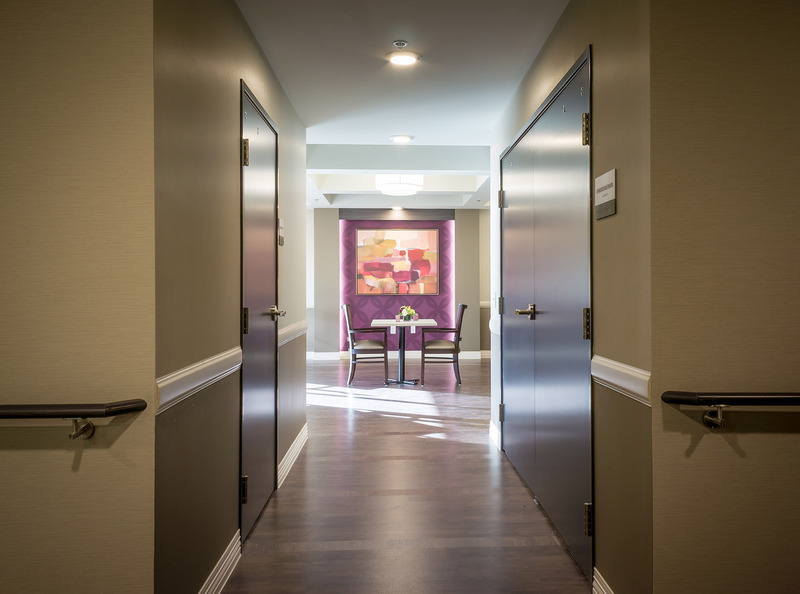 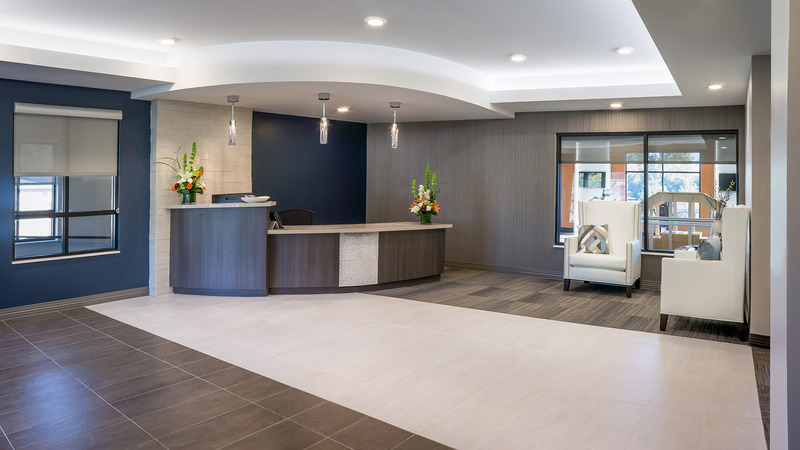 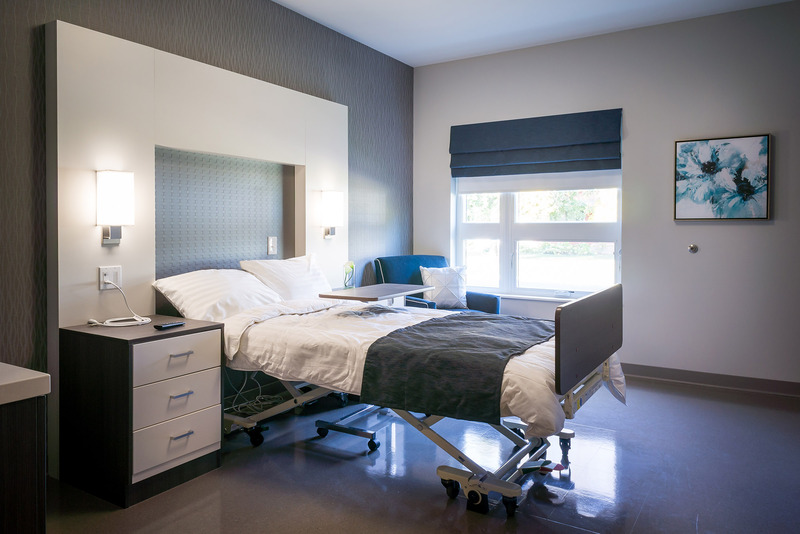 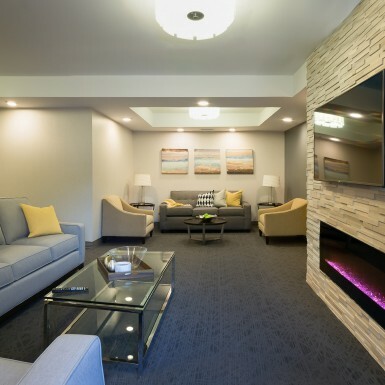 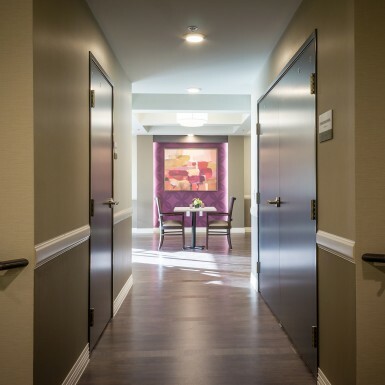 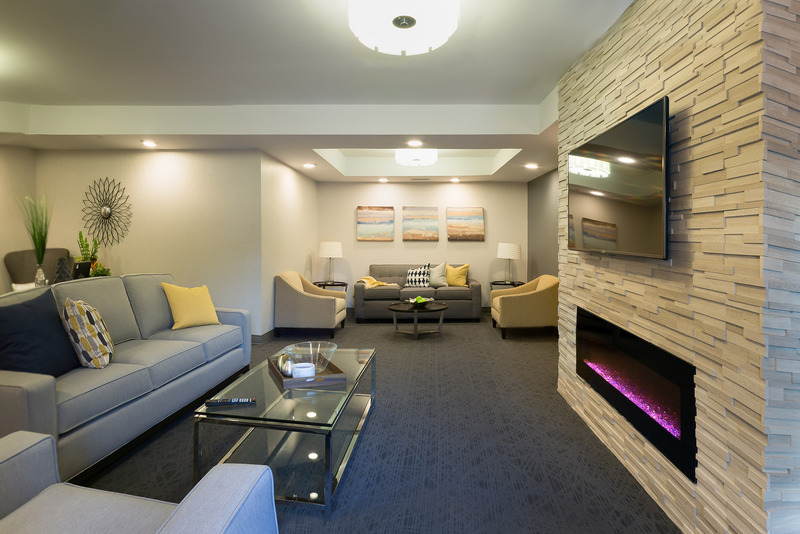 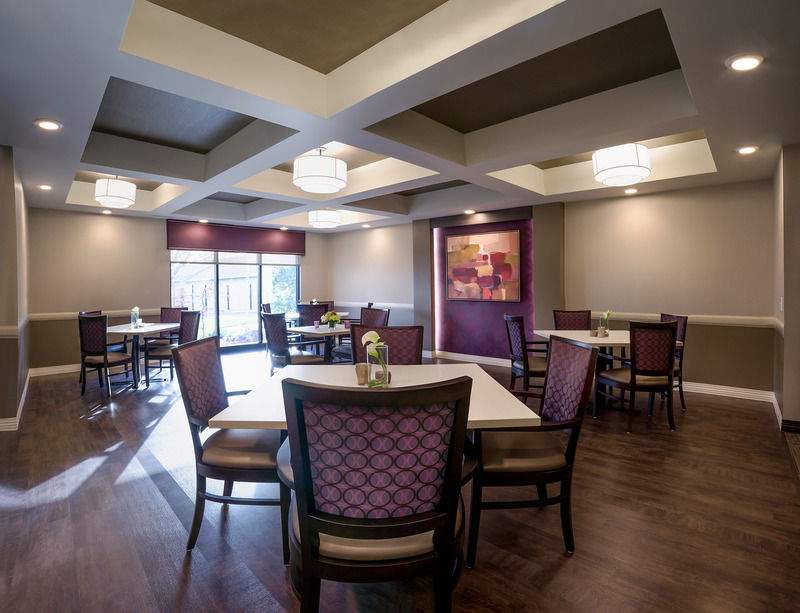 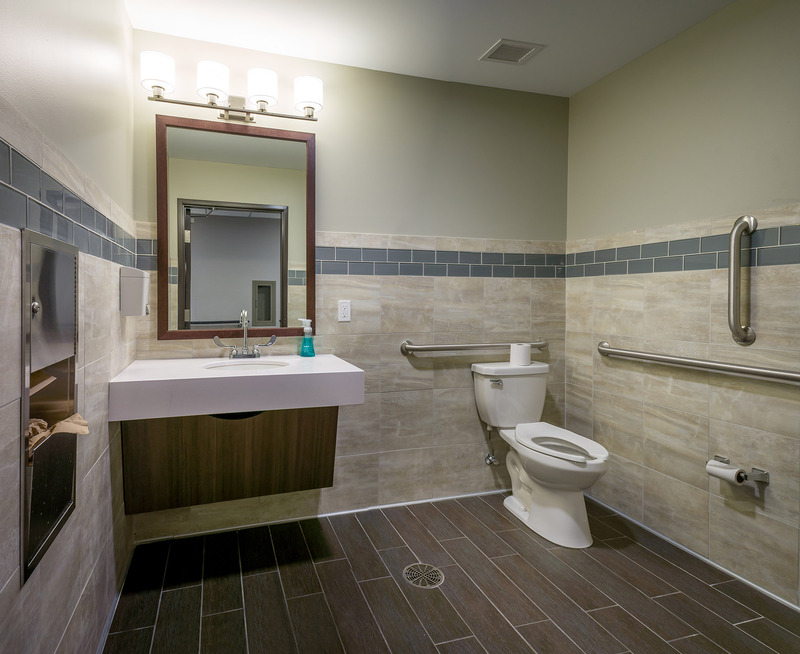 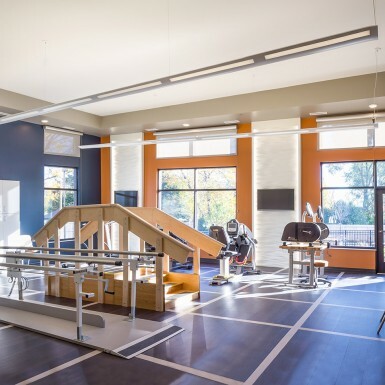 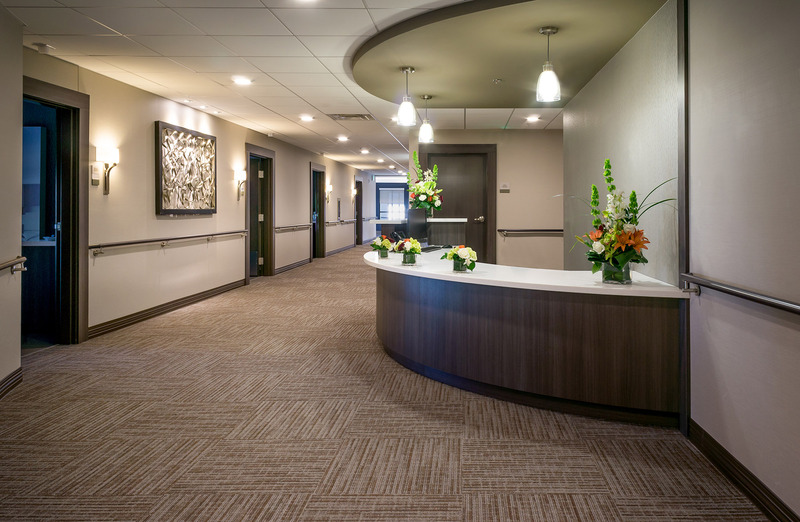 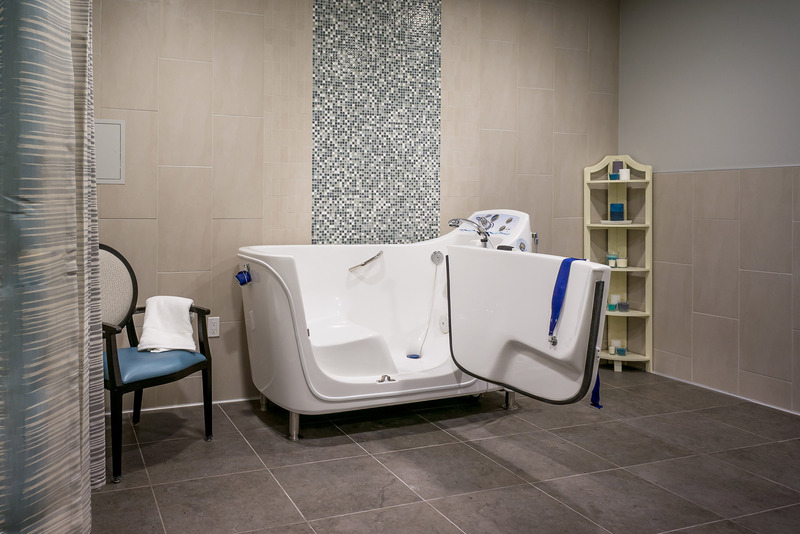 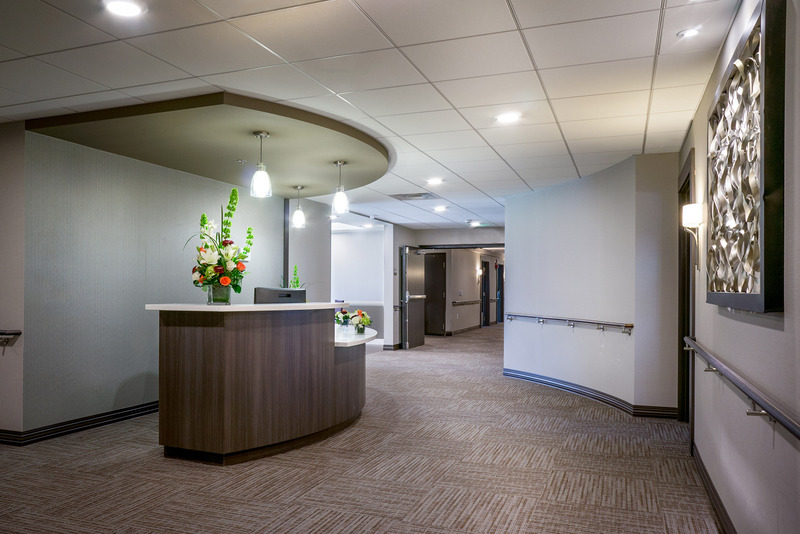 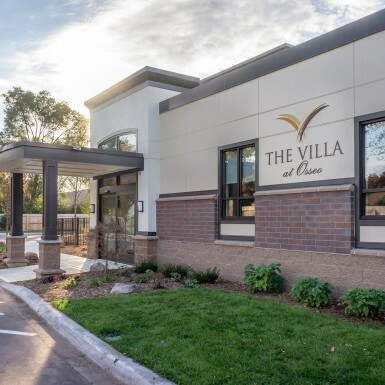 As a brand new program type available to residents of Osseo and surrounding community, the Villa at Osseo offers transitional care for people who need some rehabilitation before going back home. 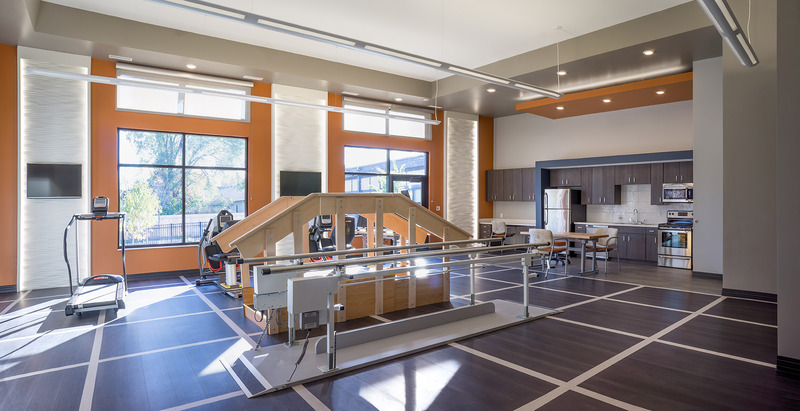 The project includes a 2,900 ft renovation of the existing building, and a 9,000 ft addition. 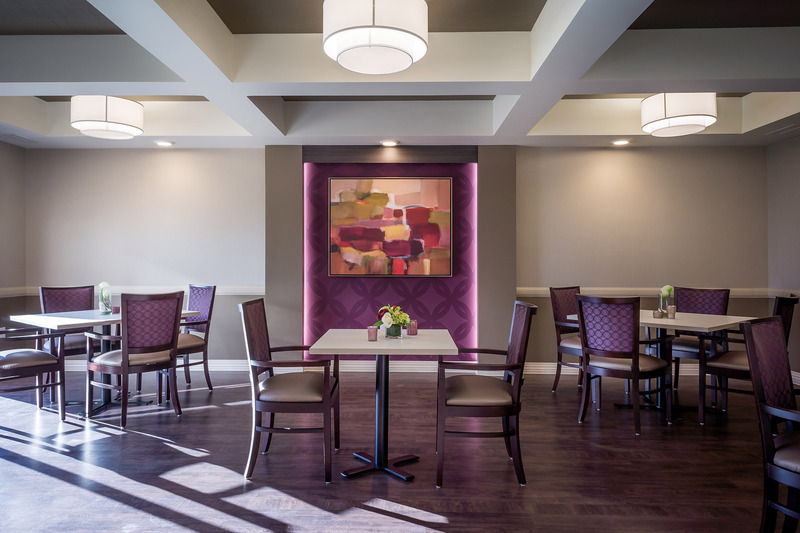 Architecture and interiors are by Kaas Wilson.